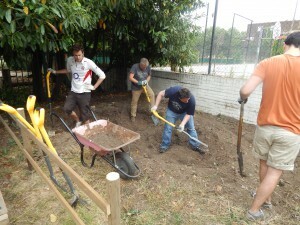 Volunteers from PWC helping us to dig our pond. 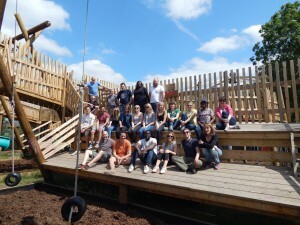 Lollard Street adventure Playground needs volunteers to help develop and sustain all its activities. 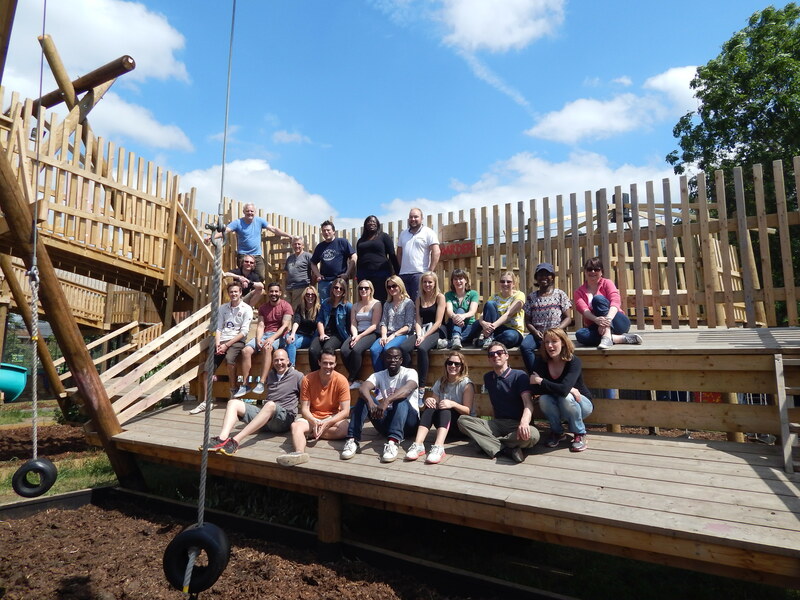 Come and be part of a thriving community organisation and share your skills and experience. Please get in touch if you have time to help out.